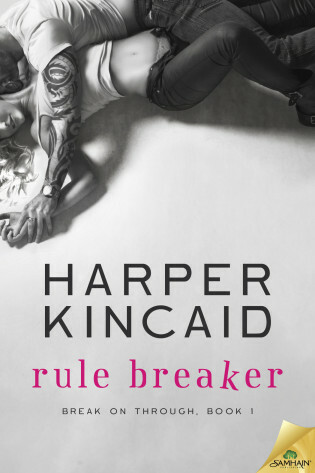 Guest Post with Harper Kincaid Author of Rule Breaker. Hi everyone! Thanks for letting me invade the ‘fortress’ for today! Just like you, books are my passion. If I’m not writing them, I’m reading them. A good story can feel like you’re going on a vacation – without the lost luggage or complaining kids in the backseat. Another escape for me is music. I can’t play a lick of it, but I’m a huge fan of almost every genre out there. 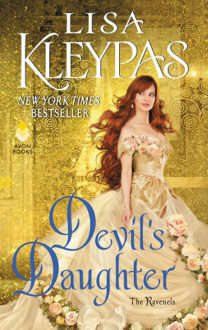 So it was a given that while I was writing my first book, Rule Breaker, I would utilize some auditory inspiration to write the story of Lauren and Jackson. Ah…Lauren and Jackson. Talk about opposites attract! I loved getting to know these two and witnessing them get together? Even better – and hotter! So when I asked them what songs inspired them, they gave me a playlist they created together. So here’s Lauren and Jackson’s Rule Breaker playlist. The first five are Lauren’s picks and the next five are Jackson’s. Like what you see? Follow this playlist – and others -on Spotify! Born in California and raised in South Florida, I’ve moved around like a gypsy with a bounty on my head ever since. Along the way, I’ve worked as a community organizer, a professional matchmaker, an art teacher, a popular blogger, and a crisis counselor (to name a few). 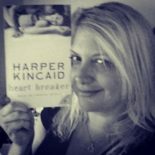 All the while, longing to have the guts and follow-through to do what I really wanted: to write and become a published author. That wish has finally come true and tickled pink with glitter over this good piece of fortune. What else? Hmm…I love indie, lo-fi, complaint rock played on vinyl, wearing black because it’s slimming, the theater, well-informed optimism, happy endings (both kinds),and making those close to me laugh ’til they snort. I’m a self-admitted change junkie, loving new experiences and places, but have now happily settled in the cutest lil’ town, Vienna, Virginia. Thank you for hosting RULE BREAKER today! haha Thanks! I just noticed 😛 I didn’t even realise, goes to show my state of mind this month. Thanks for the giveaway chance. Sounds like an interesting read.In my life I’ve been alittle of boh.